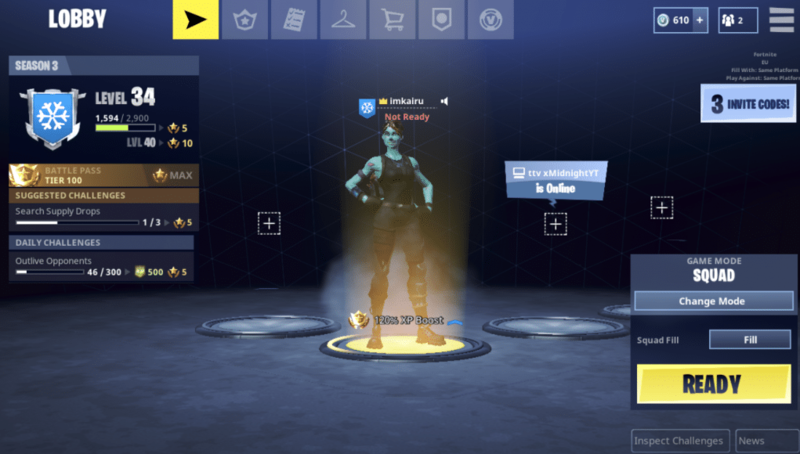 With the second wave of Fortnite Mobile invites being sent out by email yesterday as well as the introduction of friend codes, even more players are now able to enjoy the game on iOS. Unfortunately, not everyone has access yet and many have been left unable to play. However, there have been multiple reports of users playing the game without yet receiving an email from Epic or a friend invite. This seems to be caused by accounts having access to the event with email deliveries being either unsuccessful or delayed, leaving players unaware that they’re able to play. Though it’s not a guarantee, it’s worth a shot if you’re interested in trying out the mobile version of the game. To try, simply download Fortnite from the App Store and launch the game. 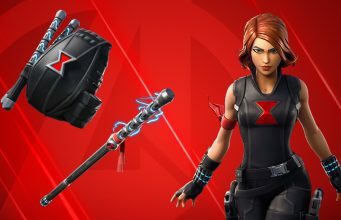 Once loaded, sign in to your Epic account as you would normally and if you have been given access, you’ll be able to play the game on mobile. If not, you’ll have to wait for the next wave and hope for the best! NOTE: To participate, you need an internet connection and iOS 11 on iPhone 6S/SE, iPad Mini 4, iPad Pro, iPad Air 2, iPad 2017 devices or later.